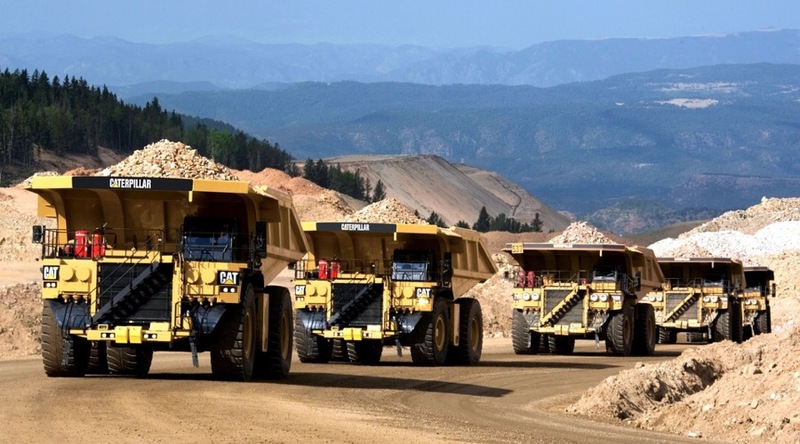 According to the study, titled “World Mining Equipment Market – Opportunities and Forecasts, 2015 – 2022”, the Asia–Pacific region accounted for the highest revenue of over $50 billion in 2015, followed by Latin America, the Middle East and Africa (LAMEA). The metal mining segment is anticipated to witness the fastest growth (10.3%) during 2016 – 2022, on increasing demand of base metals. According to the analysts, the market growth is likely to be driven by increasing demand for coal in electricity generating applications, growing demand for technologically advanced mining equipment, and rising construction of roads and railways through hilly areas.